One of the best things about living in Townsville is it’s close proximity to the Great Barrier Reef and the fishing that comes with it. But what do you do if you want a boat but don’t have the room to store it at home? This is where we come in. 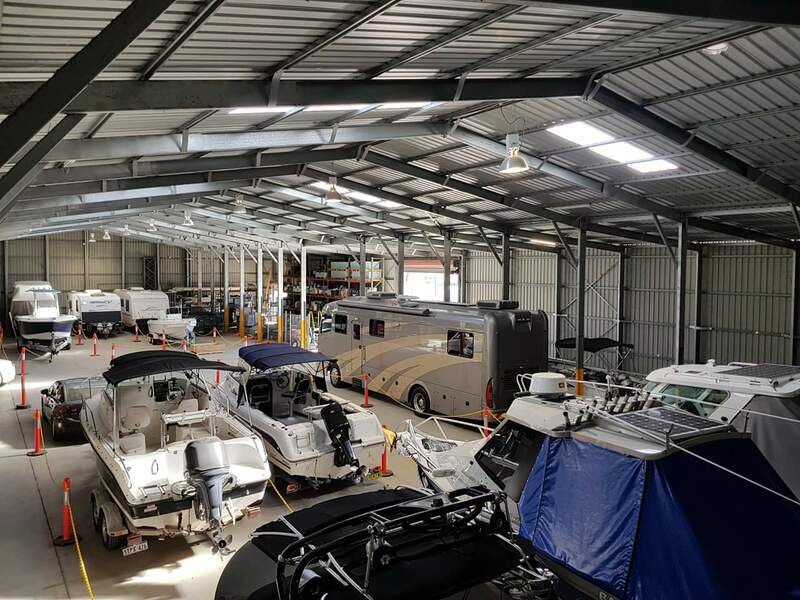 Townsville Premier Storage offers both indoor and outdoor boat storage solutions with no lock in contracts. 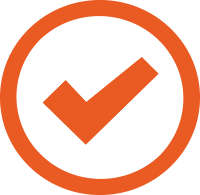 With its close proximity to major road systems and the coastline, our secure storage facility is the ideal location to store your boat.